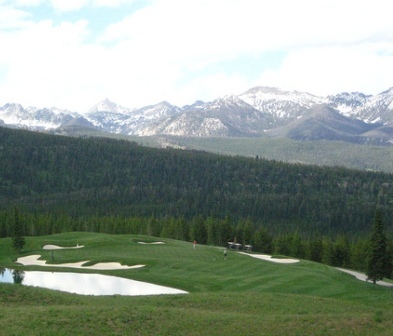 The Club At Spanish Peaks is a Private, 18-hole, golf course located in Big Sky, Montana, midway between Bozeman and Yellowstone National Park in southern Montana. Spanish Peaks Golf Course opened for play in August 2007. 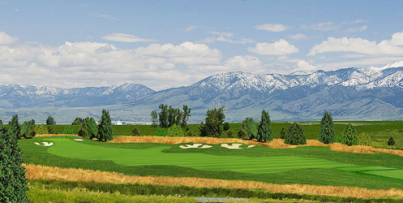 The course was designed by Tom Weiskopf. 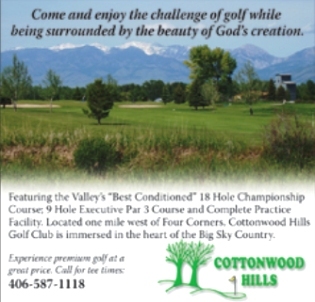 Spanish Peaks Golf Course measures 7,170-yard, par-72 layout. 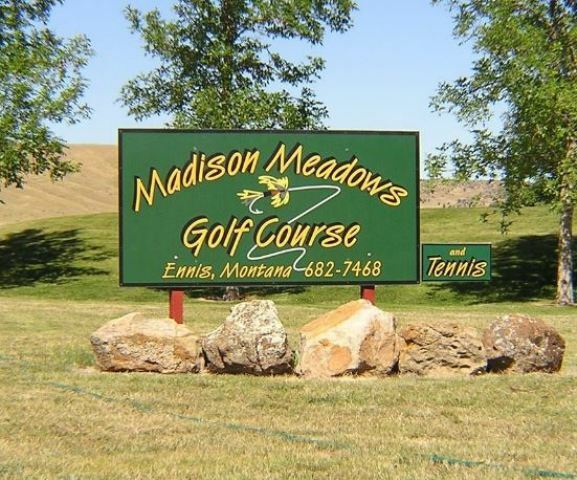 At an elevation of 7,000 feet, the course plays shorter than its yardage. The course has picturesque par-3s, brawny par-4s and risk/reward par-5s. The 80-yard 15th hole, with mountains standing sentry on the horizon, and the reachable par-4 17th, are trademark Weiskopf temptation holes that will punish off target hits. Thanks to a rustic stone-and-timber motif, the development here enhances rather than competes with the environment. 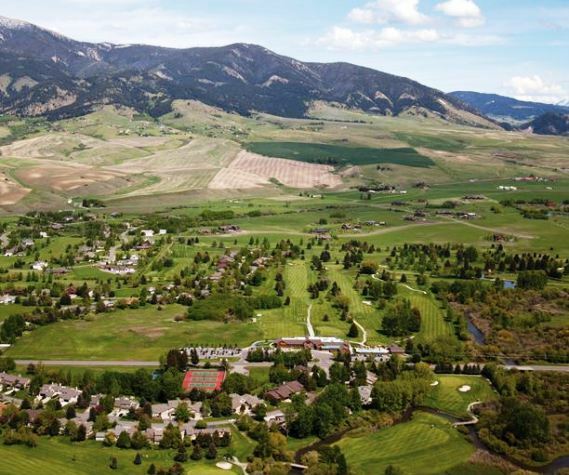 The 32,000-square-foot clubhouse has a mountain lodge ambience, with stunning views of the Spanish Peaks, along with a massive double-sided fireplace and a grand log staircase. 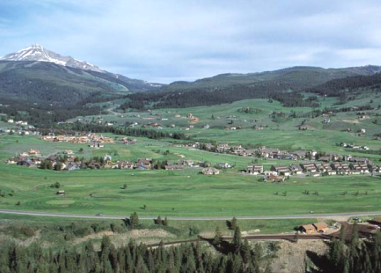 Cabins, condos, homes and lots are available in eight different neighborhoods, either alongside fairways or in a ski-in, ski-out parcel that's connected via a private ski lift to the Big Sky Resort. But in summertime spikes and clubs replace ski boots and poles. One constant is the wildlife roaming here: moose, bears and elk. To borrow a line from Seinfeld, "They're real -- and they're spectacular!" 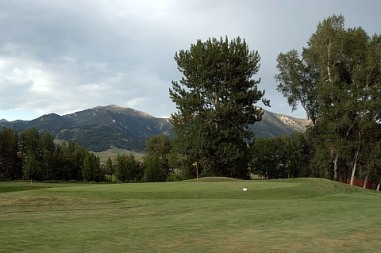 The Club At Spanish Peaks closed October 2011 citing a troubled real estate market and operating costs exceeding revenues due to the sagging economy.